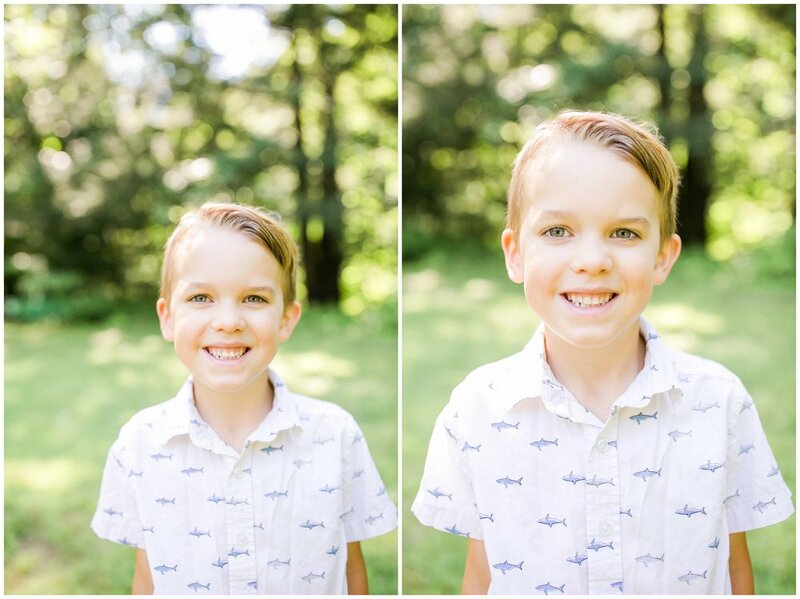 It has been quite some time since I got my camera out to take photos of my little man, he's not exactly the easiest to corral into nice clothing and look at the camera for any given amount of time! We started out the morning chatting about how I wanted some new photos to love on, and then a bit of time later brought it up again, and we made it outside! Yes my kid is just as difficult to get in front of the camera, so when you have your family sessions, don't you worry! Everyone goes through the same battle! And here's a little side by side throw back photo! I just can't even! Each month of Travis' life I got out the little lego truck, plopped him in, sun or snow, and shot! Look at that size difference! One month to Five Years!